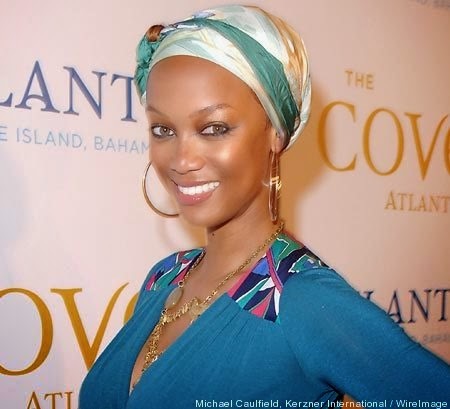 African Super Woman: Make a fashion statement with a Headwrap this weekend. Headwraps have been around for decades. And they have been commonly worn by African women. Headwraps also called head ties, have a very significant history in the African American community ( I will write about it in another article). On the African continent, they have been most common in Southern and Western parts over the past years. 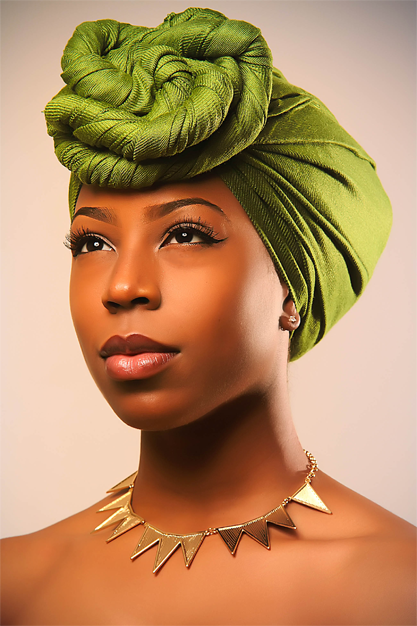 Historically, headwraps, head ties or turban have different meanings and cultural statements in different countries. For example, in my country (Zambia) long ago, you would only see headwraps been worn by elderly women and young women would only wear them at the funerals. I guess its been the same in many African countries. In Zambia we call them "chitambala" in Nyanja (the most common name, we have 72 languages and they are called differently in other languages). 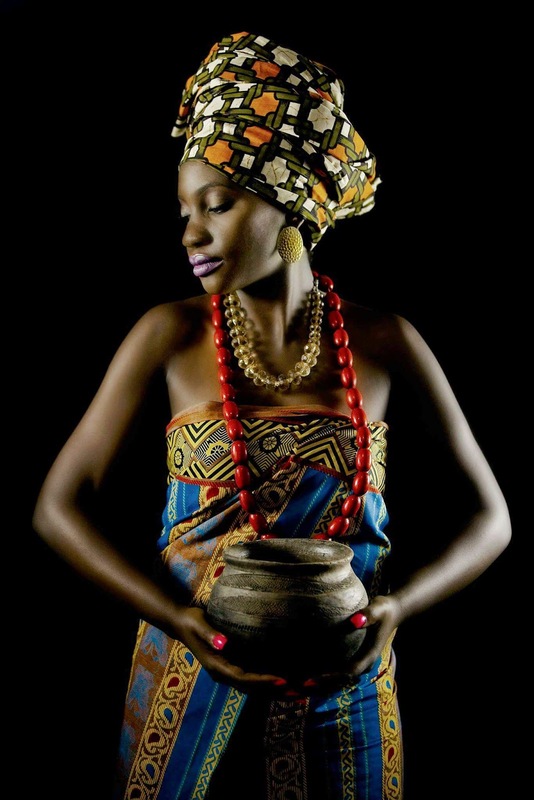 In Malawi and Ghana the headwrap is called "duku", in Zimbabwe the headwrap is called "dhuku", in Botswana the headwrap is called "tukwi" and the Nigerians call it "gele". Fashion revolves with time and the headwraps are no longer symbolises culture or spiritual or slavery or anything like that. It is the in-thing now! It is what is trending in the fashion industry at the moment. 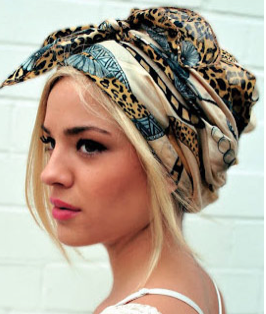 And you don't only see the African ladies wrapping it up, we have the white ladies rocking the head wraps too. That's the beauty of fashion, it has no race and it breaks all the boundaries. I have added a few pictures as an inspiration for you. In case you are thinking of trying it. 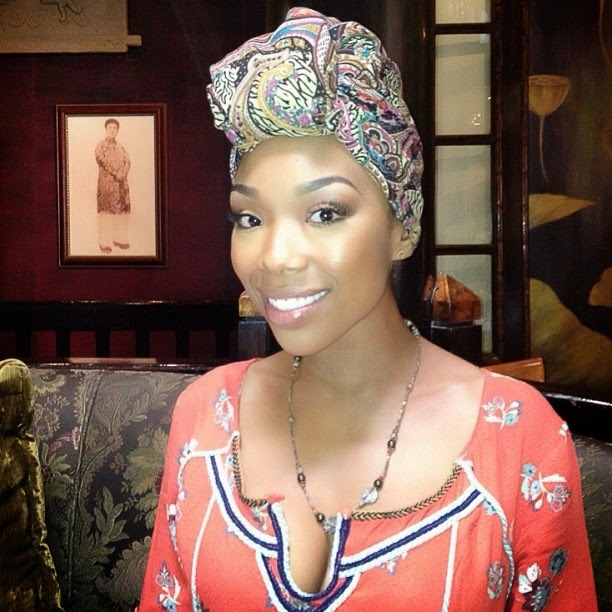 There are a lot of tutorials on youtube on to tie headwraps or turbans. I like headwraps myself and sometimes I use just a small piece and use it as a headband. And remember, its all about colour ;-) . Myself wearing my favourite black headband. My model friend, Kate. Looking real African. The blog is absolutely truly incredible. Lots of large information and inspiration about fashion, both of which we all need.